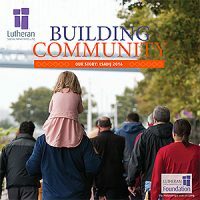 Find out how we turn our mission into action. 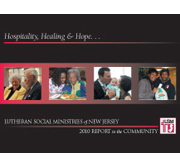 For a comprehensive look at LSMNJ and some of its programs and services, read our Report to the Community. 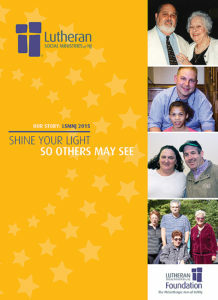 This “year in review” magazine provides an up-close look at LSMNJ’s programs, projects, and accomplishments. 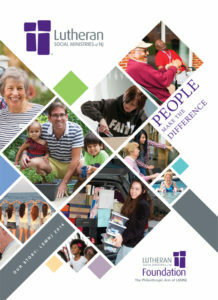 For an extended version of the stories in the annual report, see our online version or download a past edition. 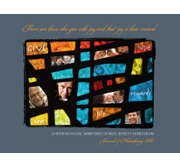 The 2013 Journal of Philanthropy is a reflection of the many who support the work of Lutheran Social Ministries of New Jersey (LSMNJ). 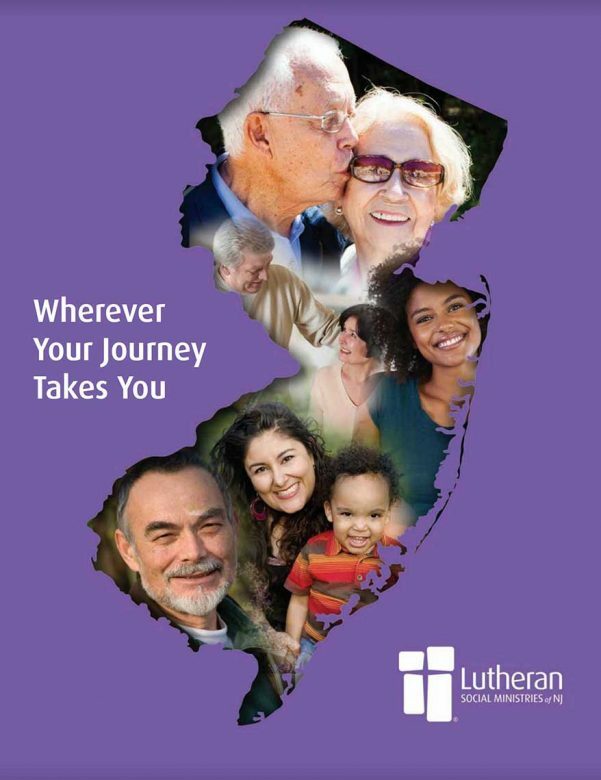 Our priorities are encapsulated in LSMNJ’s new tag line—your need is our mission—and speaks to our commitment to accompany people along life’s pathway. Alone, our resources are limited. But when we are united in purpose—to serve those who hurt, who are in need, or who have limited choices—we can do amazing things.